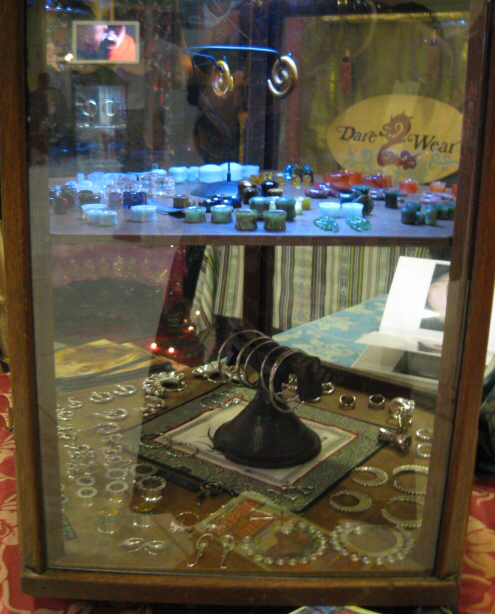 At Dare2Wear you can find all sorts of jewelry and accessories. Of course we sell the beautiful high end Tawapa jewelry from our sister company Dare 2 Wear. Dare2Wear involves stylish and elegant we got the most intricate gold selection you will find anywhere! This comes from New York, Mexico, India and also custom made pieces by our own design. 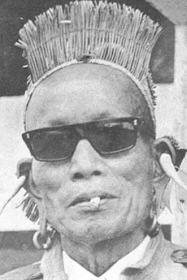 Furthermore there is an interesting collection with old and replica tribe jewelry of other natural materials. Of course we sell basic pieces and design titanium and stainless steel. 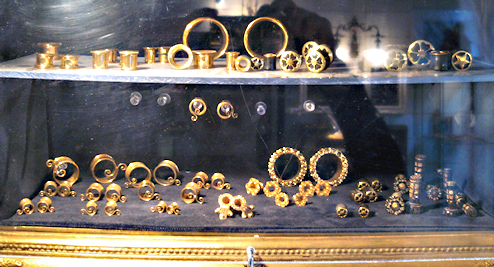 Our view on being a bod mod studio means that we should offer different kinds of jewelry, suitable for every age. Because for some jewelry you need a piercing (also modern piercing jewelry in earlobes are more comfortable to wear and even more elegant and beautiful), we are proud to be a professional studio and at the same time try to create a tasteful scenery of overall body decoration. 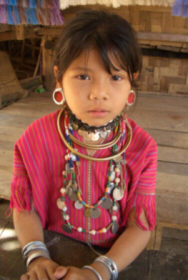 We travel abroad to get the nicest jewelry from the places where they originally come from. Have a look at the photos.. 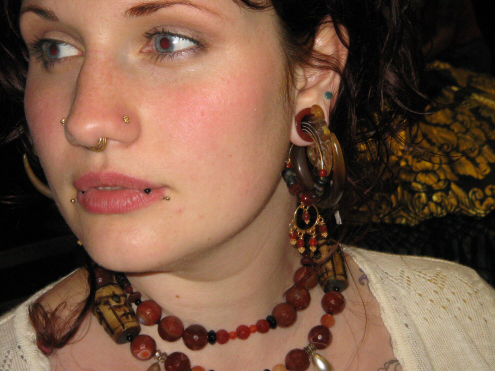 Piercing jewelry Sizes of jewelry: You can get almost any size of piercing jewelry. There’s a difference in the thickness, shape and length of what you need for healing and what you can wear after healing. For every person, a specific size is needed. There are no general sizes to start with, only minimum sizes of thickness and diameter, to prevent growing out or swelling from jewelry that’s too small. Jewelry to start with: (to be worn during the whole healing time). Since July 2001 it’s been determined in Europe that there’s different materials of jewelry allowed for healed piercings and fresh piercings. This has to do with the amount of nickel present in the material. And the material should be hypoallergenic and should not be affected in any way by body liquids- and tissue. 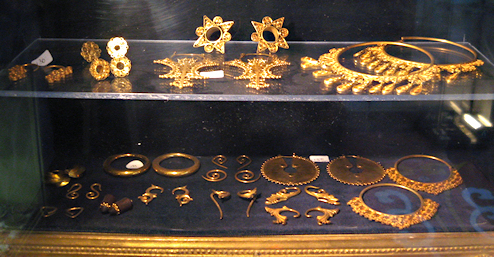 Metals need to be shiny polished and cannot be poreus to fight growing micro-organisms. Piercings should be started preferably with 6AL4V ELI F-136 implant grade titanium or 316LVM F-138 implant grade stainless steel jewelry. Or, if desired, with 18 k. Gold or Glass. The shape and/or material is usually not the piece you had in mind. A piercing takes patience before you can actually do what you want with it (changing jewelry, playing, stretching) /> Jewelry you can wear after healing: This list has a little more variety. These materials should be hypoallergenic as well and should not be affected in any way by bodyliquids- and tissue. Metals need to be shiny polished and cannot be porous. Fortunately this collection is made in more different shapes and materials. 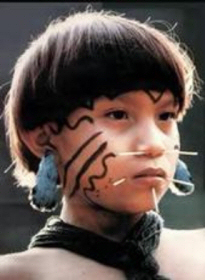 You can wear surgical steel, wood (ebony, sabowood, bloodwood, coconut etc but some woods are poisonous! ), glass, horn, bone, natural stone, silicon, titanium, 14+18k. gold and PTFE. Where to buy: If you want to change your piercing jewelry it’s always best to come back to the shop first. In this way we can have a look if it has healed properly and what kind of jewelry you can get. There’s so much available that you could easily pick something too small or too thick. If you have seen something you like to get for your piercing, ask the piercer if it is possible for you to wear. Fortunately we can get almost anything you like, so please ask if there’s something you have in mind! 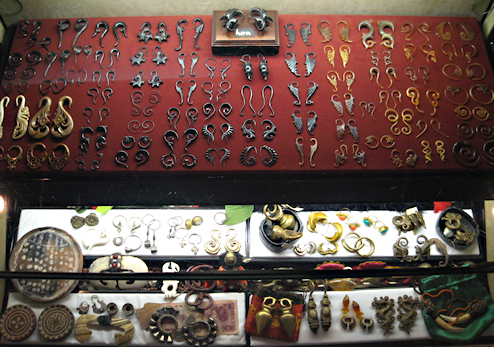 Nowadays, piercing jewelry is being offered by many different businesses. 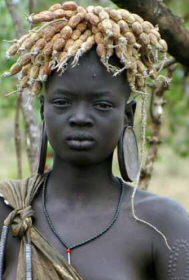 Most of the non-piercingshops that do sell piercingjewelry, do not have enough knowledge of what they are selling. They offer a low-quality metal which can create an allergy to metal! Do not go to clothingstores, drugstores, fleamarkets, smartshops, beautysalons, nailstudios.. a jewelrystore without piercing usually sells gold piercings, but since they don`t pierce, the jewelry they offer is usually not suited for wearing (goldstamps, rough edges, wrong curve) Be aware of different qualities of materials. Ask for highly polished, non-toxic material. 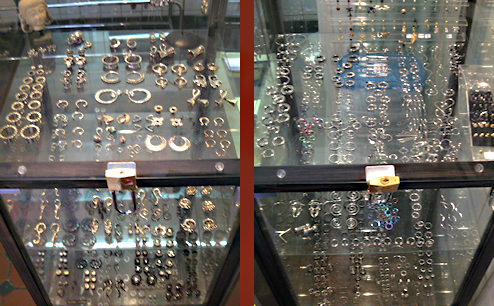 So, always try to get your jewelry in a real piercingshop, where there`s a piercer who can look and decide what you need. 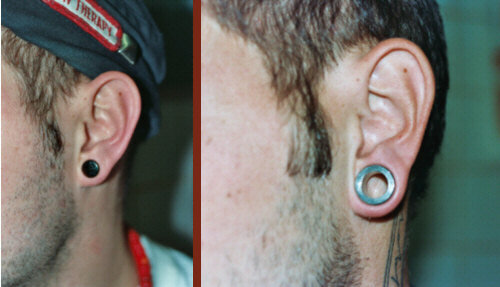 So you can keep your piercing as long as you like, without having problems with it. We work with different jewellers known for their craftmenship, creativity and flexibility. This means that many things can be made, exactly the material, size and shape wanted. 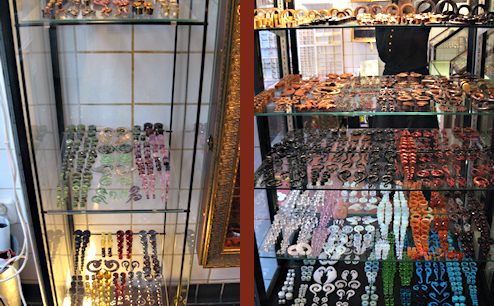 We are planning to buy more jewelry from all over the world, to find the nicest stuff from where it`s really been made. So that our choice of jewelry stays special. Made of high quality gold, silver, steel, wood, jade and other materials.